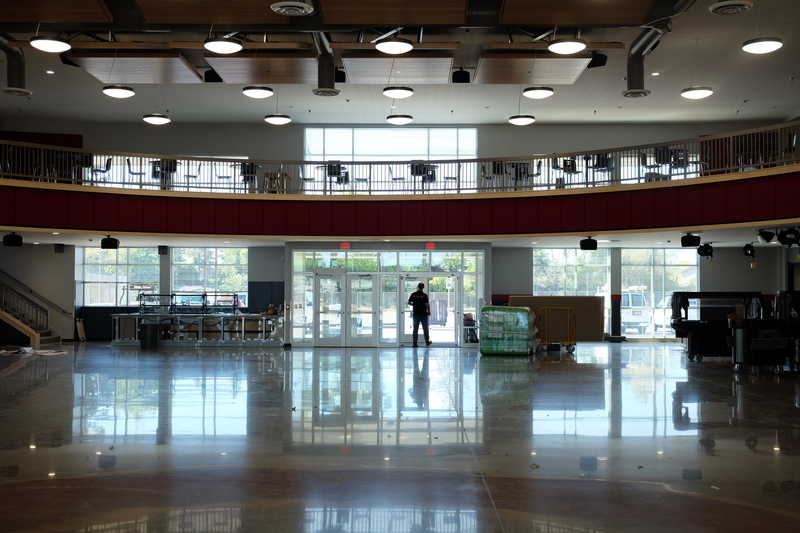 South Albany High School staff are back at work organizing their classrooms, including the culinary arts and music teachers who are moving into rooms in the new cafeteria. 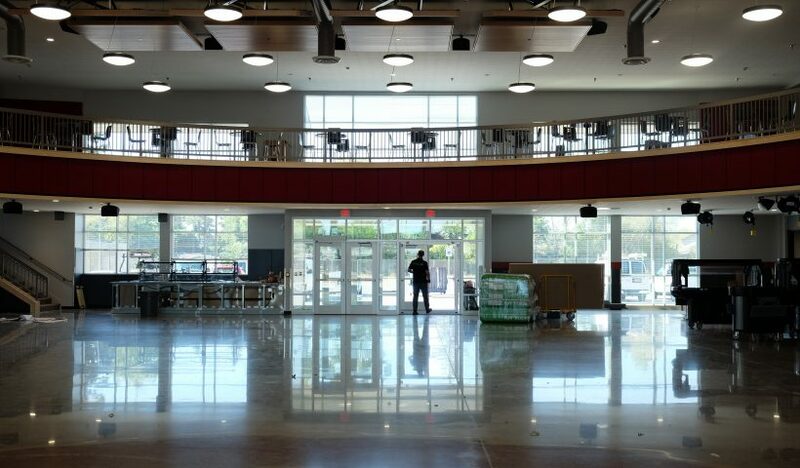 The building is ready for the new school year, and the SAHS community is ready to show it off. This new building will be a source of pride for the school and the entire district. Sept. 7 from 6-7:30 p.m.
Donors to the Albany Public Schools Foundation South Albany High School Fire Fund will be honored and thanked for their donations. Area leaders, including local legislators, have been invited.